Deep down, everyone has a deep desire to touch lives, inspire hearts and minds to do the best. We want to do great things. We want to win the great battle. We want to reach the mountaintop. We want to live our ordinary life extraordinarily. We not only want to be these things, we want to point others to them also. The purpose of this paper is to identify some characteristics of an excellent leader. To be a leader is no walk in the park. We have the arduous task of inspiring ordinary people to attain the extraordinary, and to stir natural man to the supernatural. Leadership demands us to be selfless in the service of others, and to sacrifice our lives to save others; it demands us to act alone sometimes, even if we don’t know most of the consequences— “loneliness of command”. So, that’s why many fail. Although in the modern world people are reticent to accept things based solely on authority, when someone bold, courageous, fearless, and authentic emerges, they follow him faithfully. Bold leaders who can lead people to greatness inspire people how to win the inner war are followed without question. Young and old, men and women are looking for a leader who can look at them in the eyes and tell them the truth about themselves, about reality and life. They want someone who lives what he teaches. That’s the leader that inspires. People want a leader who leads by example. Do you ever wonder how was Jesus able to have so many followers, and get 12 uneducated men to set the world on fire through the gospel message? He inspired them through the examples of his life. They remained committed to him because he was never afraid to tell them the truth in love, even when it hurts. Sometimes the truth is so bold and mind boggling, some left, but they returned. “Lord to whom shall we go you have the world of eternal life” (John 6:68). He was the finest example of authentic leadership. His conviction, humility, oratory skills made him one of the greatest leaders we have ever had. Throughout history, kings, queens, emperors, and presidents send their subjects off to die for them; their servants serve them. Jesus is the only leader who came to serve not to be served, and the only one who died for his subjects. This style of leadership has never been seen before, and I am not sure if any great leader has been wise enough to imitate it. However, the fruit this style bears is more effective than any style we are familiar with. It yields followers who are not afraid to give their lives for him. He has faithful followers in every corner of the earth. Genius huh? Why was he so successful we may ask? Inspiration is everything. Great ideas and eloquent phrases are indubitably beautiful, but none is more effective than someone capable of inspiring others. The most beautiful speeches that cause change of hearts are not the poetic, and flawlessly written ones; the most effective speeches are demonstrated, and lived. They are the ones that inspire. They are unforgettable. A true leader is courageous. Courage is a virtue, so it must be acquired. No one was born a leader according to Aristotle. It is a choice just like exercising is a choice. One becomes a strong, courageous, inspiring, and bold leader through practice, sacrifice, and discipline. 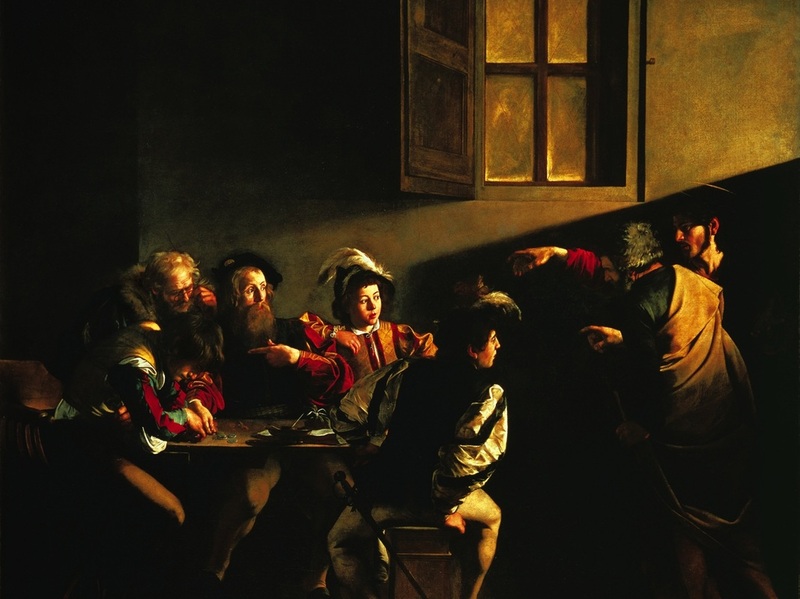 Jesus was never afraid of the consequences of the truth, like when he was teaching on the Eucharist. The saints are courageous. 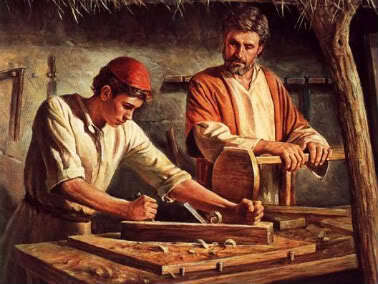 Was St. Joseph not courageous? Good man, but ordinary man that he was, God asked him to accept Mary as his pregnant wife although he never did the deed; he accepts. Could you believe this? He accepts to take Mary as his wife although he had no idea at first how she became pregnant. That’s bold. That’s courageous. He fulfilled what St. Paul would say years later: “Be watchful, stand firm in the faith, act like a man, be strong” (1 Cor. 16:13). That’s what kept the saints going among ridicule, doubts, fears, and during periods of the dark night of the souls. They kept their eyes on the goal. They remained grounded on their spiritual Reference Point— God through daily prayer. Consequently, they won the unfading crown prize. Courage is the mother of every great moment and movement that has changed the course of history. 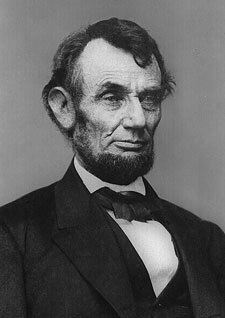 It is what led Abraham Lincoln to do fight to preserve the union, abolish slavery, strengthen the federal government, and modernize the economy. It is what inspired Gandhi to stand up for freedom through the use of non-violence against the British. It is what led to the passage and ratification of the Constitutional amendment that guaranteed women the right to vote in 1919. It is how the civil rights movement won passage of the Civil Rights Act of 1964 and the Voting Rights Act of 1965 for black Americans. They succeeded because they were not spiritually malnourished. Courage cannot be maintained unless rooted in a prayer life; that is necessary if anything noteworthy is to be accomplished. Courage, perseverance, and the will to fight for what is right till the very end make them a great leader. A leadership vacuum exists in our culture. The world is in need of leaders. Our church is in desperate need of leaders who can inspire people to boldly embrace the gospel. We need leaders who are not afraid to defend our divine right in the public square. When we speak, even our own people don’t listen. When we get attacked, we don’t have one voice that could present our case for us, although many little voices are trying. We continue to succumb to the pressure of the masses about what to teach in our schools. We accept the fact that the natural law is not a valid argument in the public square. We continue to honor pro-abortion politicians with honorary degrees in our colleges. Our universities, the media, and Hollywood have done a masterful job at ridiculing every Christian virtue and elevating every form of sin as a noble right, cloaked under the guise of rights of freedom of choice. This is a direct result of poor leadership. We are all guilty; if we radically live the gospel, people will listen; they would not trample our views underfoot; they would not dare asking us to cover our cross when they are passing by. It does not take too many to change this trend. 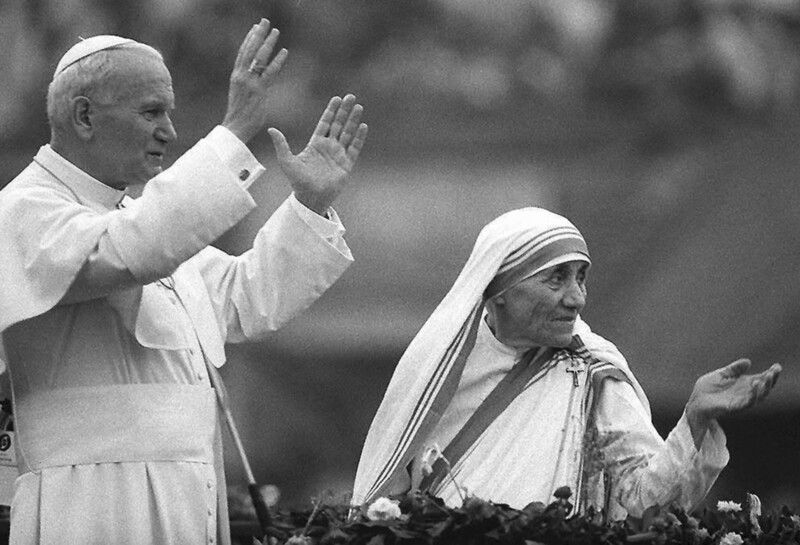 Just as it did not take too many St. John Vianneys to change the city of Ars, just as it did not need too many Mother Teresas to transform Calcutta, just as it did not take too many John Paul IIs to change Poland, it will not take too many of us to change this trend. But it will take some of us. Don’t ask who will it be? Look in the mirror. May the Good Lord give rise to courageous leaders capable of leading us out of this mess. Amen.